This article is an opinion based on facts and is meant as infotainment. It is our fifth time ranking the most dangerous places to live in Connecticut and is updated for 2019. “Do you live in one of the most dangerous cities in Connecticut? Connecticut’s one of the safer states in America, and, as you’ll see is true for a lot of the cities on this list, its crime numbers are declining at an impressive rate. Recently, Connecticut’s total violent crime fell by 10%, one of the greatest drops in the country. But still, some cities are certainly more dangerous than others. Instead of relying on speculation, we dug into the FBI crime data in order to identify the most dangerous places in Connecticut. So what is the most dangerous city in Connecticut? After analyzing 92 cities in Connecticut, Hartford takes the top spot as the most dangerous city in Connecticut based on the most recent FBI data. Or learn more about the safest places in Connecticut. 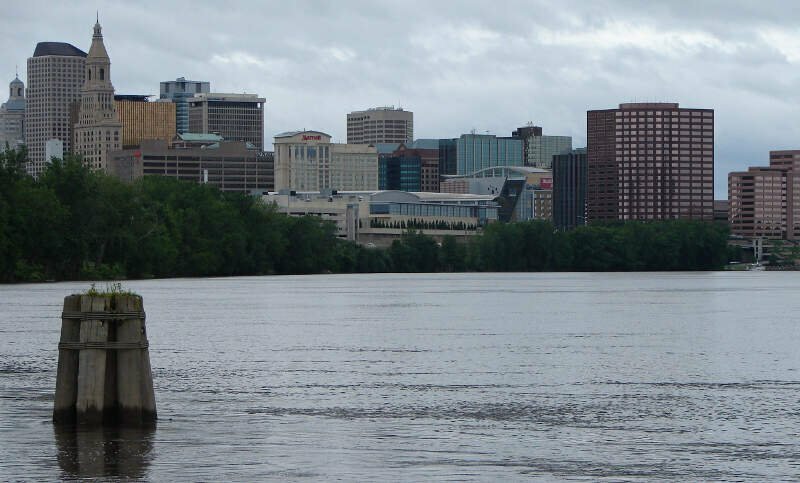 Connecticut’s capital and the “Insurance Capital of the World,” Hartford is the most dangerous city in the state based on 2017 data. Violent crime is (relatively) common in Hartford, with residents facing a 1 in 91 chance of being the victim of violence. New Haven, Connecticut’s cultural capital, home of Yale University, and supplier of the state’s best pizza, also has a major crime problem. Residents of second most populated city in CT face a 1 in 118 chance of being the victim of a violent crime, which is more than 4 times more likely than anywhere else in the state. Its property crime numbers are twice as bad as the state averages, and while both violent crime and property crime are slowly dropping, they’re not dropping as fast the rest of CT. 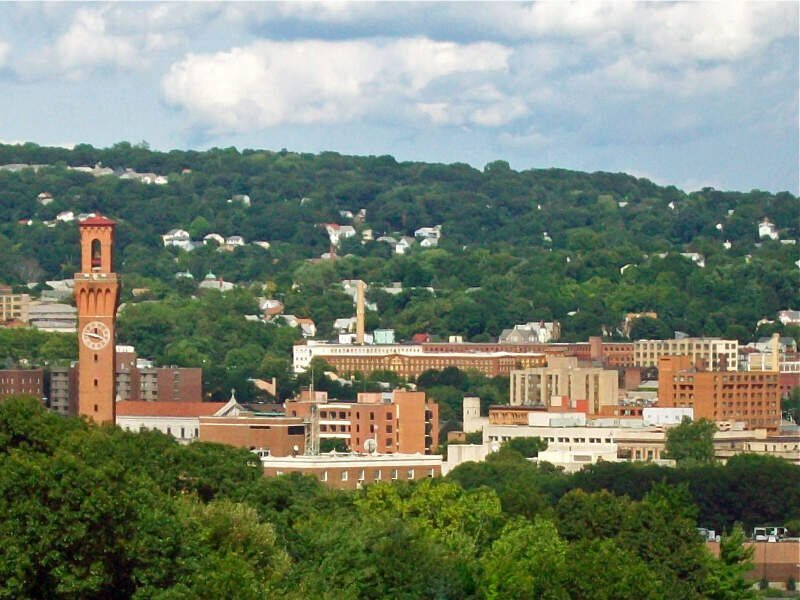 Located 35 miles southwest of Hartford and 80 miles northeast of New York, Waterbury is the first city on this list to see a recent rise in crime. Residents face a 1 in 26.1 chance of being the victim of a property crime, a number twice as bad as the state’s average. “The Brass City” has seen violent crime go up between 2015-17, meaning it might climb up this list in a few years’ time. 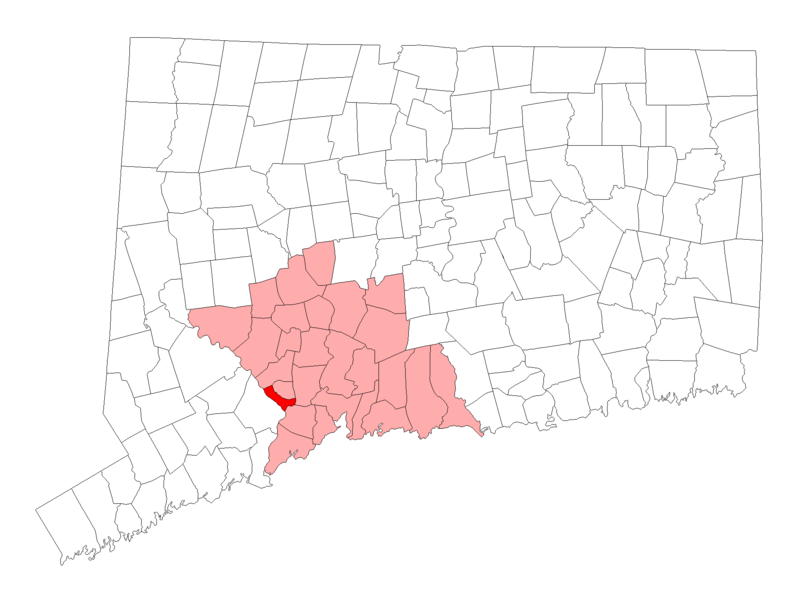 Located 9 miles southwest of Hartford, “Hard-Hittin New Britain” is the 4th most dangerous city in Connecticut. In terms of violence, its safer than New Haven, but residents still face a 1 in 34.7 chance of being the victim of a property crime. Yet, as in Bridgeport, the crime statistics in New Britain have been declining at a rapid pace (violent and property crime are both down between 2015-17). 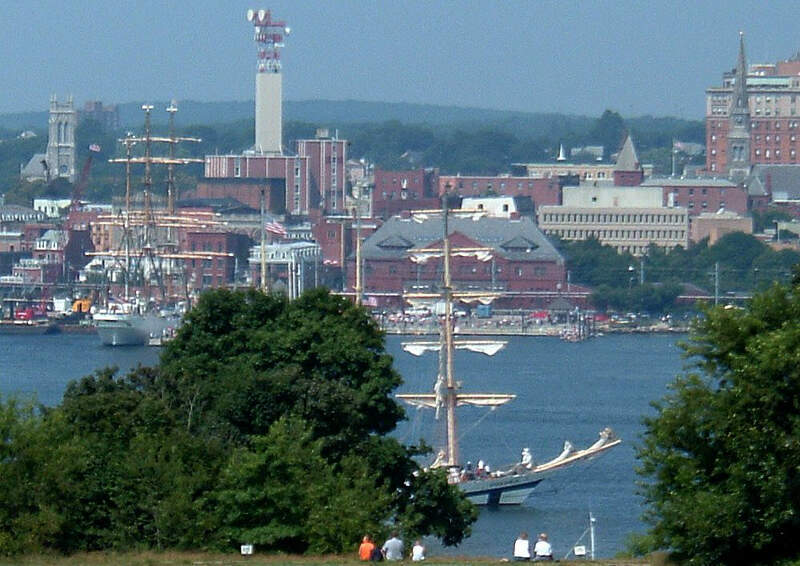 Known as the “Whaling City” for its historic ties to the industry, New London is the 5th most dangerous city in Connecticut. Violent crime ranks right behind Hartford, with residents facing a 1 in 203 chance of being the victim of violence (still more than 4 times worse than the state average). Yet there’s still hope for New London, as its seen violent crime drop in recent years. 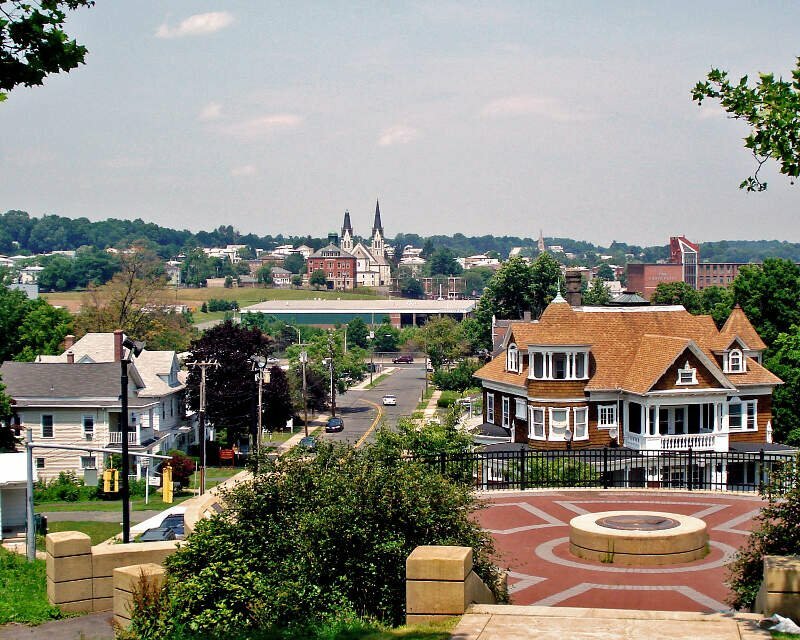 Located in Hartford County, just 14 miles southwest of the capital city, Plainville is the smallest city to earn a spot on this list. While it’s one of the least violent place on this list, residents still face a 1 in 29.5 chance of being the victim of property crime. On the positive side of things, all crimes dropped between 2015-17. 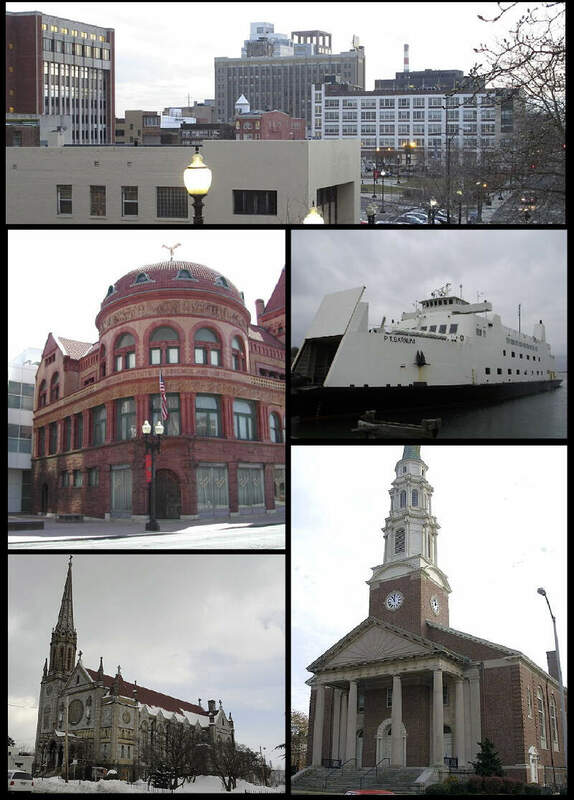 Bridgeport is the most populated city in Connecticut, which reflects a general theme in CT crime numbers: the top 5 most dangerous cities are all in the top 10 most populated. Known as Philly-Boston Midpoint, Bridgeport has a worse overall rep than New Haven or Hartford, but in terms of crime, the numbers don’t lie — it’s a bit safer than the other two cities. And it has only been getting safer; both violent and property crime dropped between 2015-17, meaning its improving at nearly twice the rate as the rest of the state. Bridgeport is a country club compared to New York city! I was afforded the opportunity to buy a home in Lake Forest Bridgeport CT. My children won a lottery and went to Westport Schools because I lived in Bridgeport. 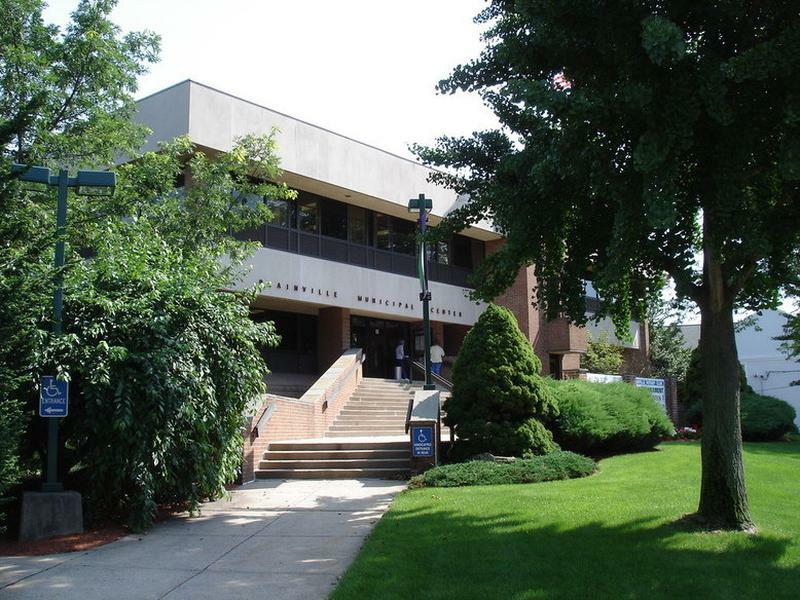 Both of my children and I went to Housatonic Community college in But and went to University of Bridgeport. I have many friends who are police officers, teacher, public works employees in Bridgeport. Lake Forest is a hidden Gem in this City. North end is a very nice area in Bridgeport, all areas of Bridgeport are being revitalized. Bridgeport Hospital, St Vncents Hospital ae wonderful and they are in my City. Seaside a beautiful beach and Park! This is a city full of culture and arts!We have areas in need of more work than others this is true but we are a far cry from being one the 10 worst places to live in. Where do you live- must be heaven! Located halfway between New Haven and Hartford, Meriden made it’s way up to 8th most dangerous places in Connecticut this year. The “Silver City” has an issue with people stealing silver, it ranks as 17th worst for property crime with a 1 in 41.5 chance of being a victim. Lived in Meriden 17 years. Moved out finally last June. 2016 I couldn’t be any happier. A smaller city on this list, Derby has experienced some wild swings in crime in recent years. While instances of violent crime fell to 42 between 2015-17, property crime now stands at 16th worst. If they could get the same magic working for property crime as they have for violence, Derby may one day be the idyllic place its residents want it to be. East Hartford earns itself the distinction of seventh most dangerous city in Connecticut, based on equally bad ranks in violent and property crime. And unlike most places in CT, East Hartford is hardly improving; in recent years, violent crime has remained the same, while property crime has fallen ever-so-slightly. 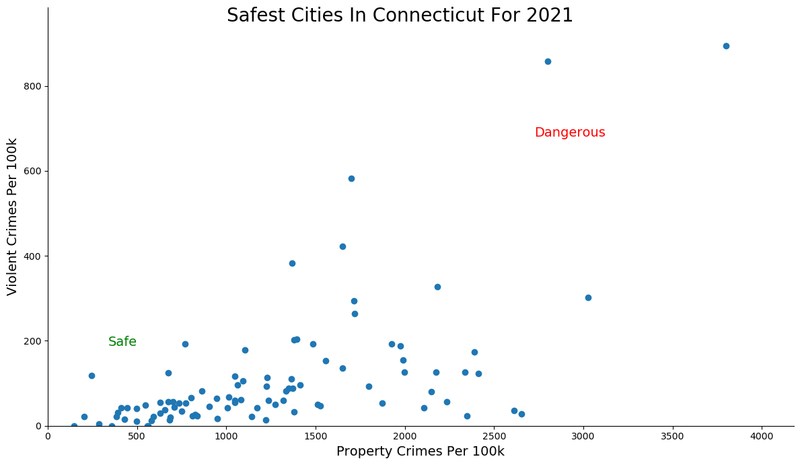 How we determined the most dangerous cities in Connecticut for 2019? In order to make the analysis as apples to apples as possible, we only considered cities over 7,000 in population. 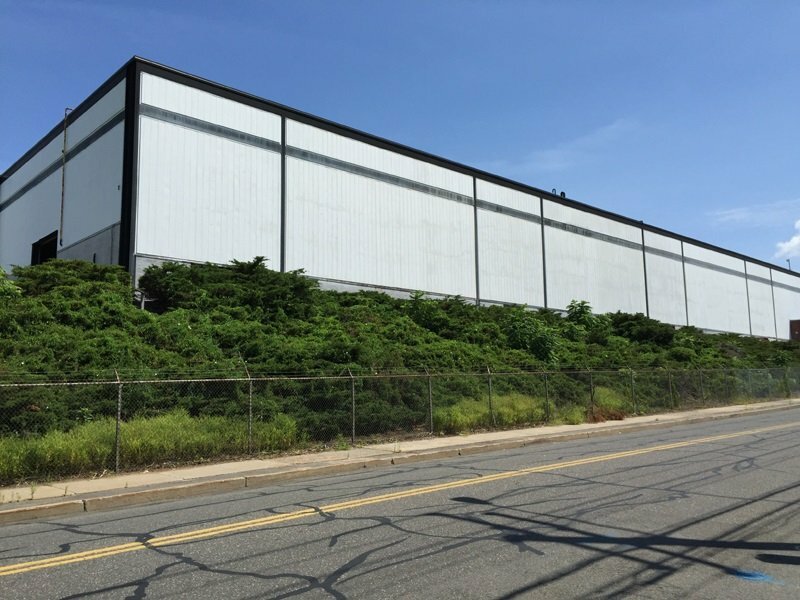 That left us with 92 cities in Connecticut. We then ranked each city from 1 to 92 for the two criteria with a #1 ranking being the most dangerous for the particular criteria. Finally, we ranked every city on the “Dangerous Index” with the lowest index being the most dangerous in Connecticut — Hartford. 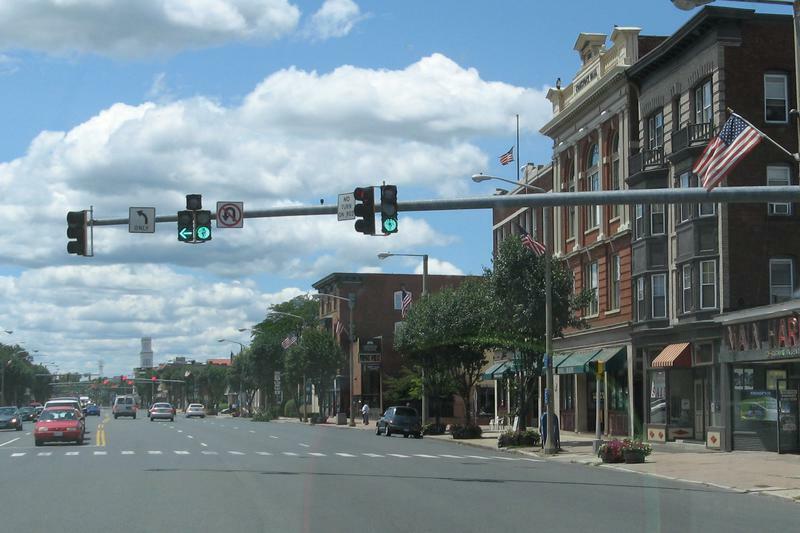 Read on for a detailed look at the 10 most dangerous cities in Connecticut. The latest FBI crime data shows that Hartford ranks as the most dangerous city in Connecticut for 2019. We want to point out again that there’s still safes places in Hartford and that this isn’t a comment on the people that live there. So please don’t beat us up. Where Are The Most Dangerous Cities In Connecticut?